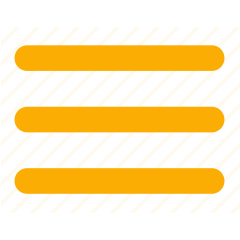 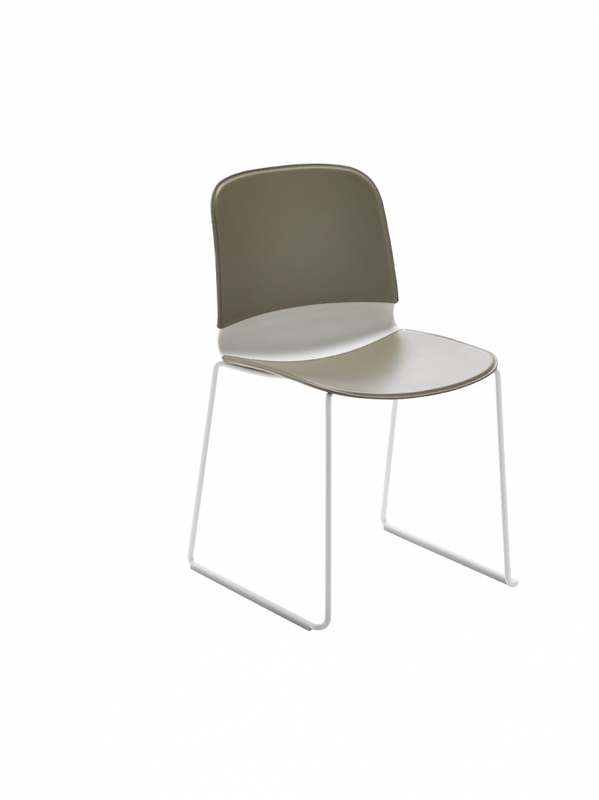 Liù. 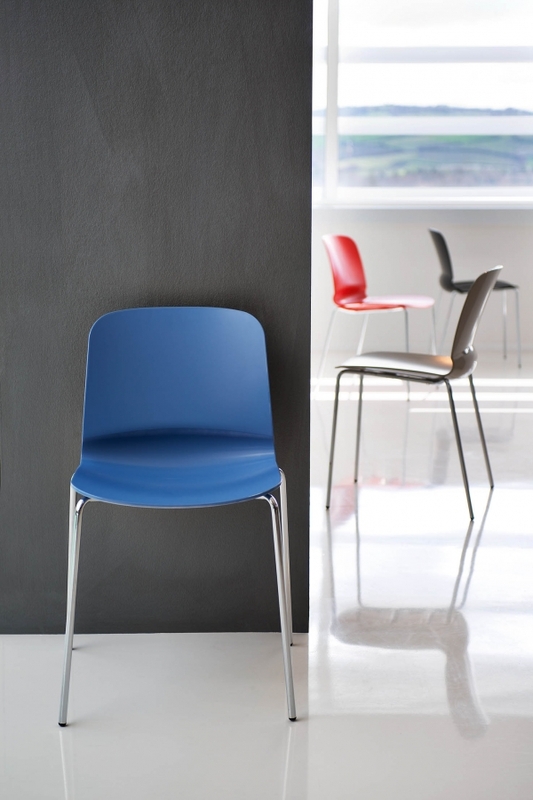 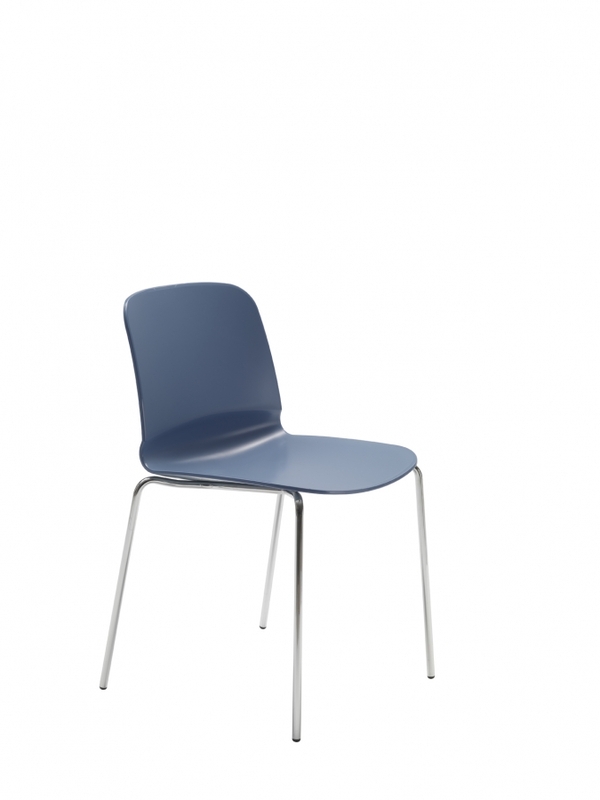 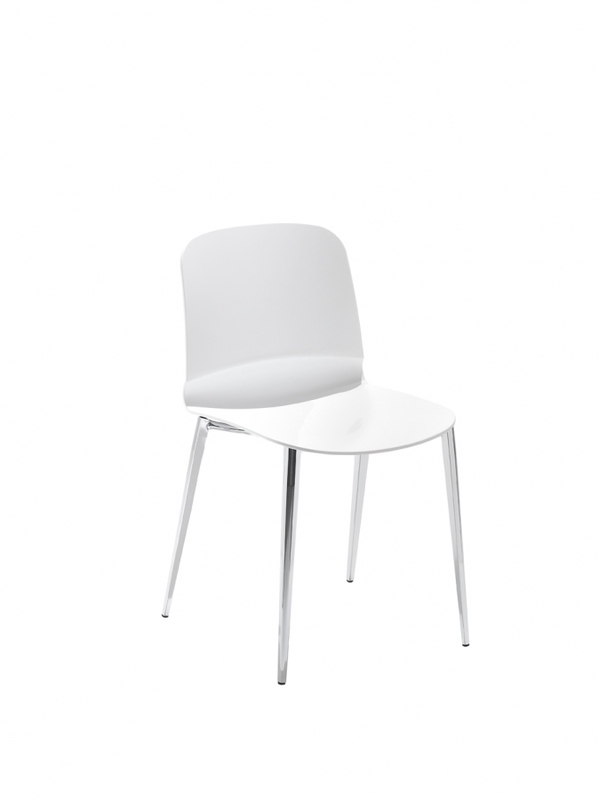 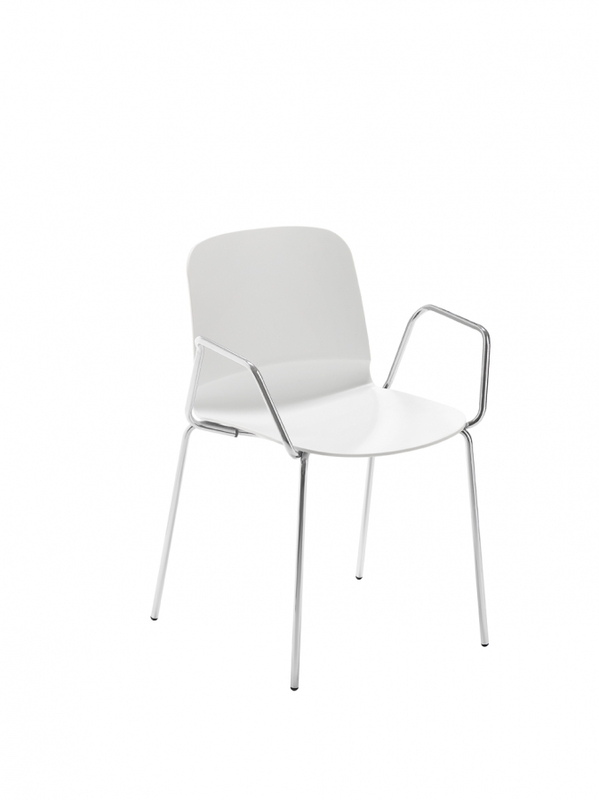 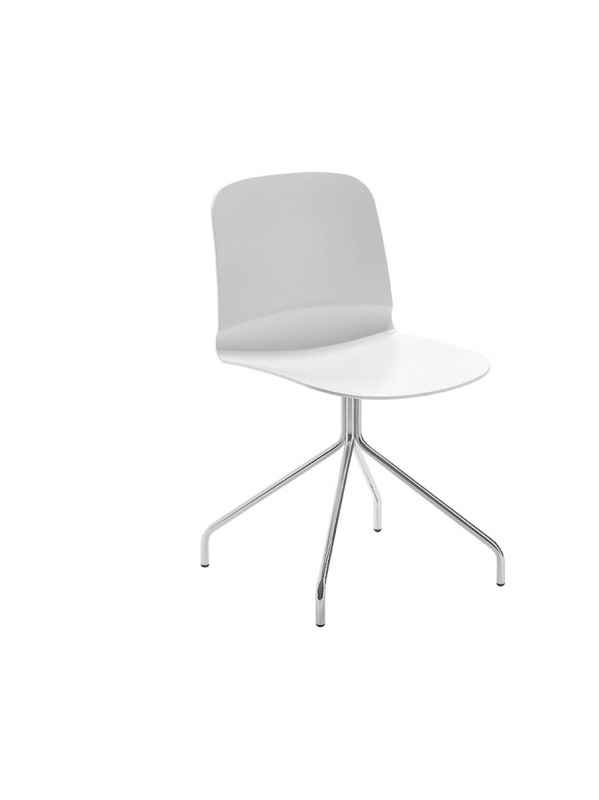 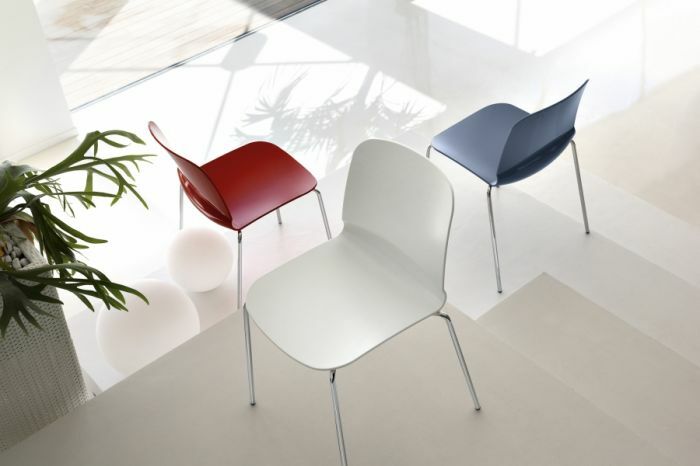 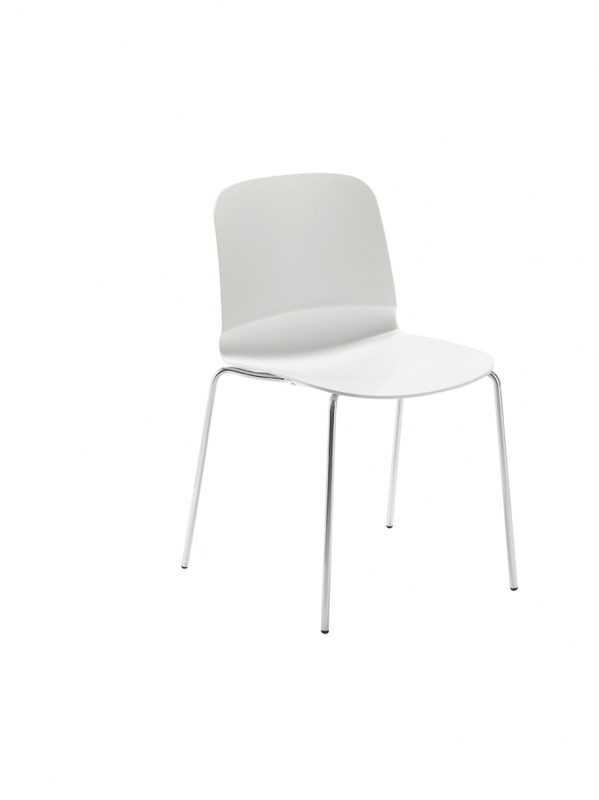 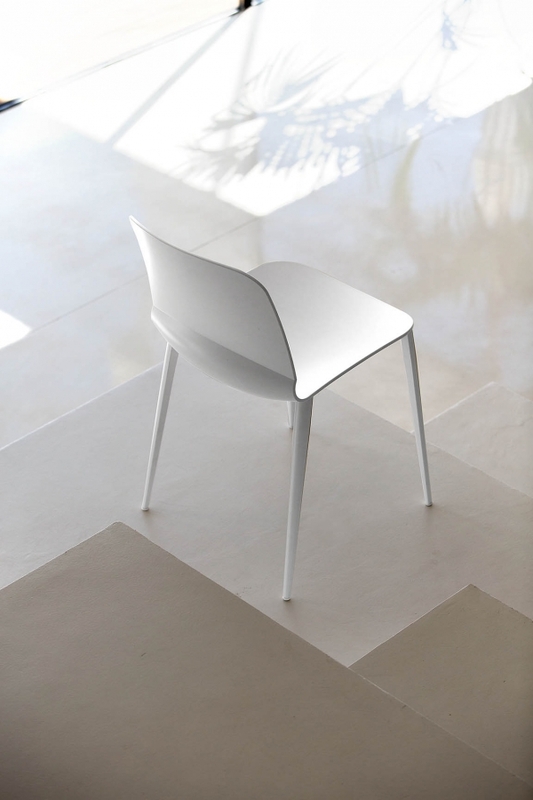 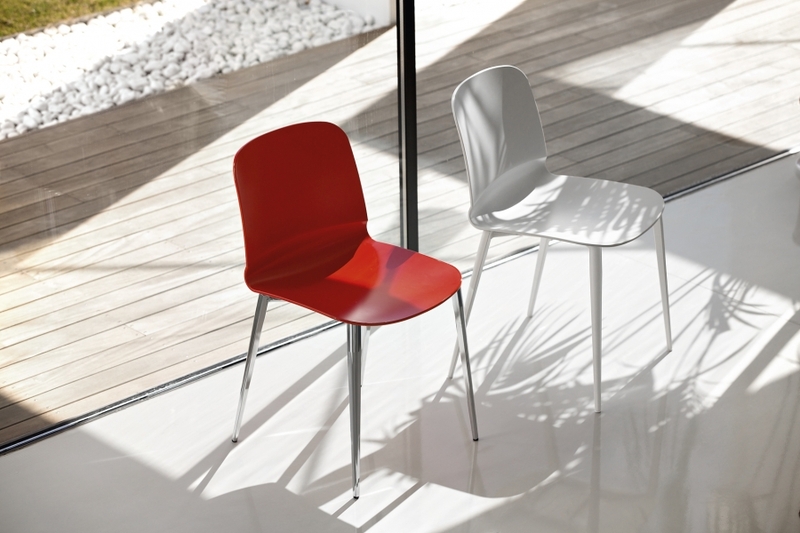 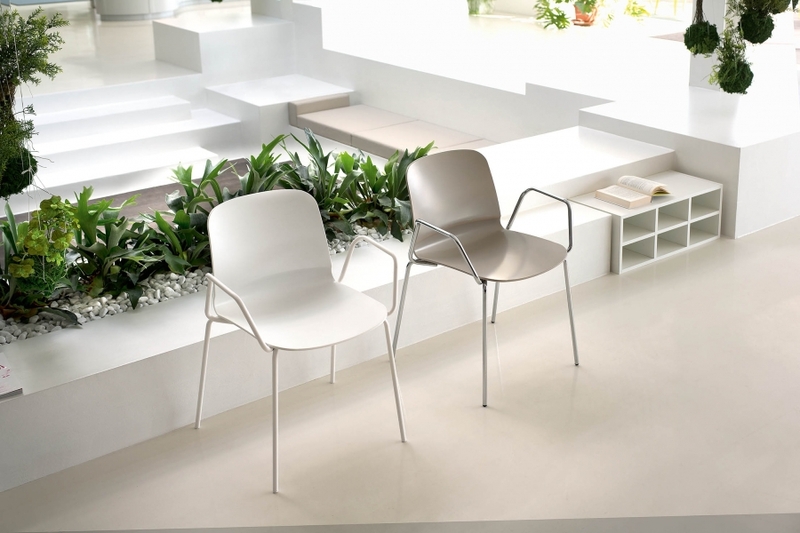 Chair with structure in: wood, steel chrome or laquered. 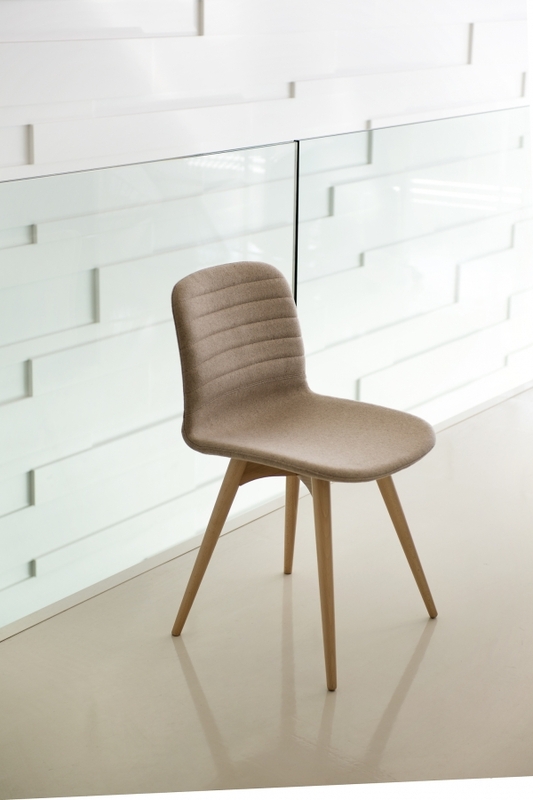 Shell in Restylon or upholstered.